For a great deal of people, naturopathic medicine is a new and unknown system of medical treatment. Fortunately, it is one that can be extremely helpful to those who have problems that are not easily solved with the help of prescription drugs. In fact, naturopathic medicine can often be used in conjunction with medications and conventional medicine to enhance treatments and improve the outcome of many disorders. Dr. Coombs has completed a Bachelor of Science as well as graduated from a 4 year naturopathic medicine program from the Boucher Institute of Naturopathic Medicine. As a naturopathic doctor in BC we are held to the highest standards by the College of Naturopathic Doctors of BC as well as by the Health Professions Act. 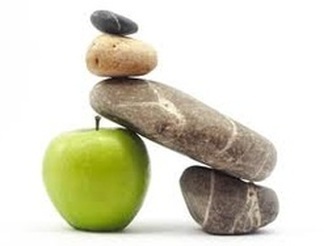 Naturopathic doctors are Medically Trained and Naturally Focused. This means that we use many of the same diagnostic tools as a medical doctor and diagnose in much the same way but tend towards naturally based treatments. We also strive to address the root cause of why a disorder may occur from a functional medicine perspective.